The 21st book of the Old Testament, Ecclesiastes, has always intrigued me. Solomon, known as the wisest who ever lived, wrote this sermon in his older years. His reflections on life and its meaning provide both practical and inspiring tips for every day. Specifically, Ecclesiastes chapter 3 has captured the attention of many readers and scholars alike. I believe that is because it unfolds the mysteries of the one commodity we cannot gain more of- time. God has made everything beautiful. There is no question about that. But what I love so much about the verse above is that phrase “in its time.” Folks, there are ugly times in life. In fact, one of mine comes every morning when I attempt to wake up, with messy hair and half-open eyes. The interesting part of discovering beauty in life is that we have to be aware of the season. Beauty doesn’t look the same to everyone at all times, right? Right now, my kitchen floor has been partially stripped to the subfloor. So you can see various layers of flooring. It ain’t pretty, ya’ll! In time, the floor will be replaced and be beautiful again. However, that’s not all that’s in my kitchen. When I raise my eyes to the table, where my two youngest color their Scripture quotes, I see beauty. I see two very beautiful girls creating color and lettering that expresses praise and worship to our God. He has made everything beautiful in its time. 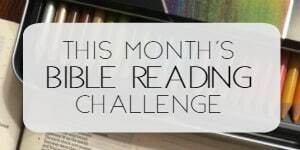 This month’s Bible reading challenge is to discover and focus on beauty in God’s Word and in our lives. During the Pure Joy Bible reading challenge, I made note on how much getting outdoors in God’s creation reminds me of joy. Whether indoors or out, let’s find beauty “in its time” right where we are. 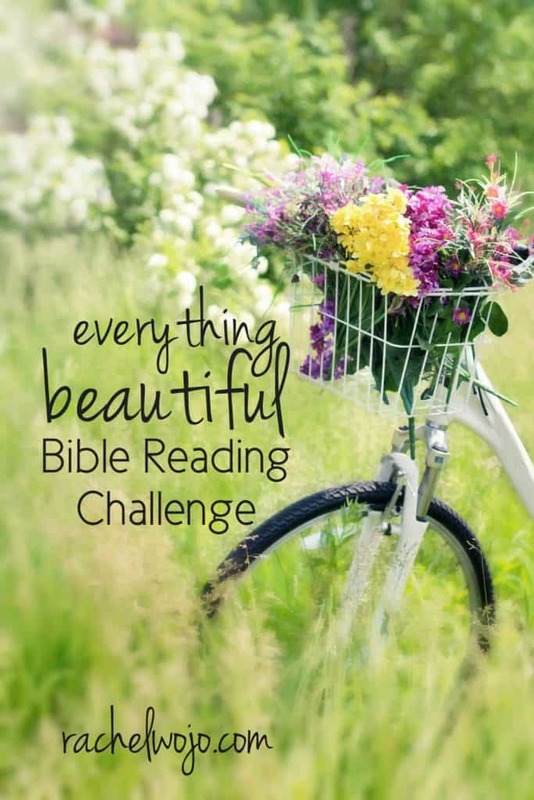 You ready to join me for the Everything Beautiful Bible reading challenge? 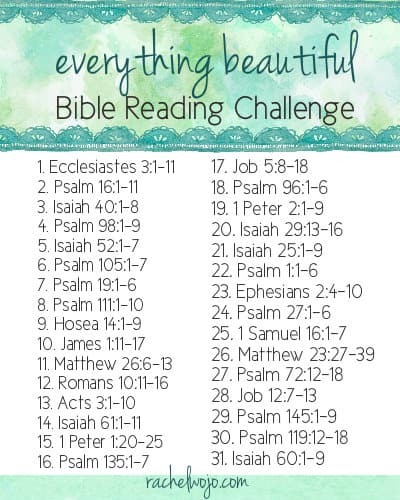 Welcome to the Everything Beautiful Bible reading challenge! If you’ve never joined a Bible reading challenge here before, each day we follow the plan and read the passage. You can share what you are learning on social media or just keep it between you and God. My goal through the reading is to draw closer to Jesus, and I want that for you too! For this month, we will use the hashtags #everythingbeautiful and #biblereading. Almost every day, I post on Instagram or Facebook about what I’m learning through the passages and sometimes I post the Bible journaling pages I work on throughout the study. As you may know, I’ve been working on learning to Bible journal a little art and since you’ve been asking, I’ve got a FANTASTIC tool to help us both consistently read God’s Word, study it, meditate on it, and enjoy it. 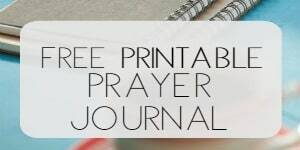 Use this Bible Journaling Guide to process the Bible reading through your choice of journal writing, art, or both. Looking forward to this month’s challenge, as always!! We’ll start July 1st! Count me in!!!! This study sounds AMAZING!!!!! Thank you for offering these studies. You’re such an angel!!! God bless!!! I’ll be joining you for the first time! Really looking forward to it. Hi Rachel, I would love to start the Everything is Beautiful Bible Study. Thanks for sharing God’s love with all. I think you are from Ohio somewhere close to me. I am in Delaware, Ohio. Looking forward to July. I’m joining for the 1st time. I’ve printed the verses so I can put them in my Bible. I’m excited. Is there anything else I should do? Glad to have you join in. Just read along with us each day and participate as mentioned above as you’d like! I’m in – and thanks. During June’s Pure Joy challenge, I “lost” my cousin who was like a sister… Tho’ she was only 68, she’d been totally incapacitated by Alzheimers for a couple of years… Mypure joy is that she’s no longer suffering the surly bonds of a body ravaged by this horrible disease – and has flown free to Jesus – and is now restored fully, and even better than before… I find beauty in those promises – and I’m looking forward to finding beauty in each day’s reading and reminders of how gloriously our Father made each of us, and this world. Once again, a journey I’m so looking forward too! Thank you for sharing your beautiful creations! Sounds awesome!! Can’t wait….Thank you so much!! 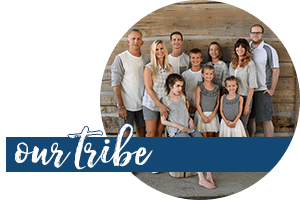 I am in… let’s study, glorify,and love. I am Marija in Novi Sad in Serbia in Europe. Thank you for the wonderful Bible Reading Challenge. For several months I start the day verses that you grouped the theme. I spent last week at sea in Croatia in the Christian camp in the beautiful nature, by the sea I read the Bible at your plan. This made my vacation really enjoyable and made my brought me pure joy. With a few paragraphs I applied Lectio Divina with great pleasure. Expecting a new Bible Reading Challenge for July and can not wait to start with reading. I hope you understand what I wrote. I do not speak English only understand, but with the help of Google translator I wrote this letter. I wish you a long time to share with us this wonderful Challanges. Absolutely ready for July’s bible challenge; I love reading God’s word. So glad I found this blog. Thanks Rachel! I am eager to start on this. I am in for the first time. Really looking forward to it. I’m late! I want to do this too and will catch up! Love to wake up in the morning and follow you for my morning study!